The Battle of Ideas charity (boi) was established in 2018 to advance education, particularly by providing forums for discussion and debate through the organisation of public debates, festivals and summer schools involving academics, thinkers and experts that deepen and enrich the knowledge and understanding of all participants; and to advance good citizenship, particularly through the promotion of ideas of tolerance, open debate and participation in democracy through the organisation of live events, and in print and online. boi organises educational and citizenship projects, including Debating Matters, The Academy, Living Freedom and University in One Day. University in One Day opens up the spirit of liberal humanist self-education to those on the cusp of university – whether in sixth form, FE college or on a gap year – to give them a taste of ‘university as it should be’. These projects were founded by the Academy of Ideas and are now run by boi. 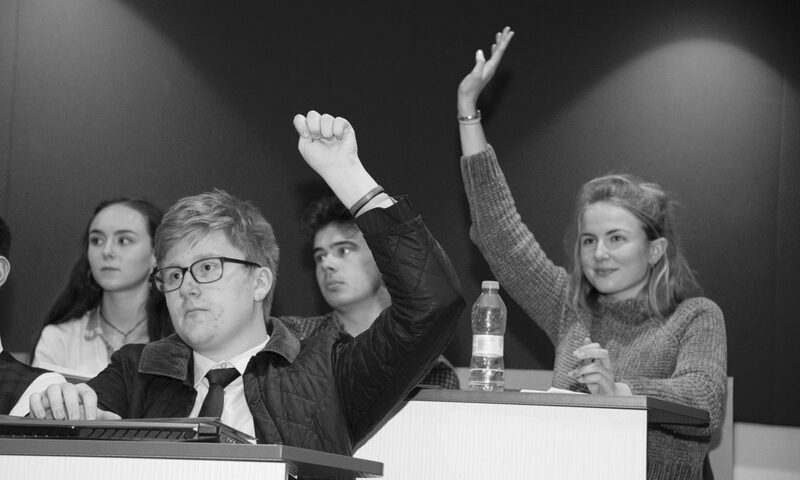 On Thursday 27 June 2019, our day of debates at the Debating Matters Oxfordshire Championship will conclude with a special public debate on the topic ‘From sexting to screen-addicts: should we be afraid of online harms?’ More….